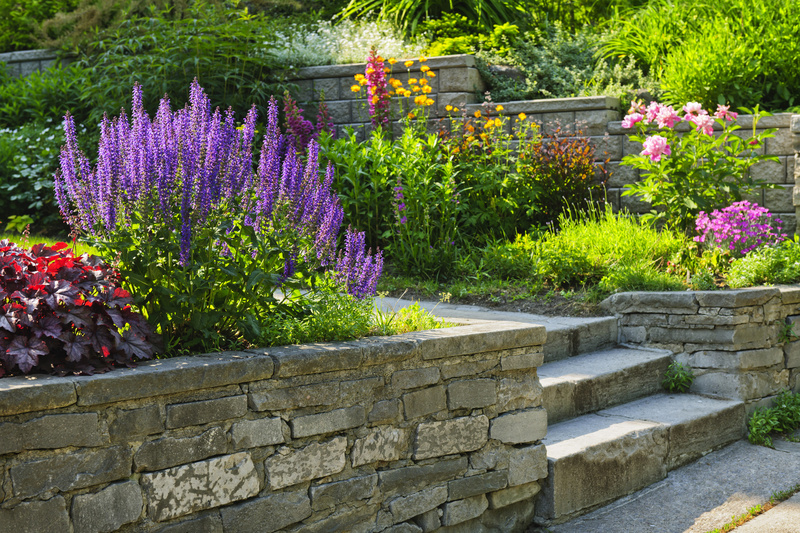 You have all of these wonderful ideas in your head about your new landscape design, and it's finally time to start the process of building. You've came to the conclusion that you can't do it on your own and you’re going to need some help. When it comes to stone landscaping in Atlanta, you want to make sure that you have the right man for the job. But finding the right man can be a complex task. There are at least 7 things that you should consider before hiring any specific landscaping company. · First, you must decide whether or not you are designing the plans on your own, or want to let someone else do it. 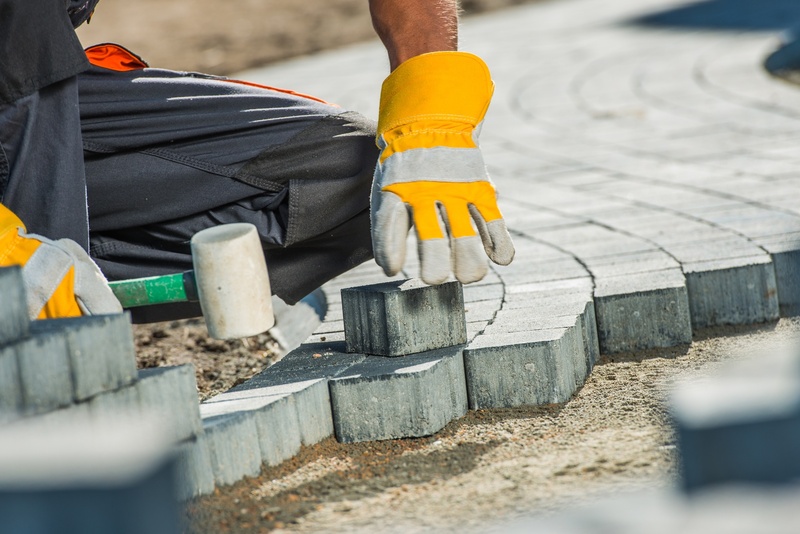 The two main options that you have when hiring a landscaping company is to find someone who will work with your already-created plans, or to find a company that will create the plans for you. · Company that will work with your plans: If you are dead set on creating the plans you have designed for your backyard oasis, then you want to find a company that has history in doing this type of work. Just ask the company that you are interested in whether or not they enjoy working with these cases. They will answer your question, and possibly even show you a portfolio of previous designs in which they worked with the homeowner's plans. Keep in mind that if you do decide to create your own plans, the landscaping company can tell you that something simply can't work. Don't expect to fit a pool, garden, deck, and gazebo inside of a tiny backyard. It just doesn't work that way. · Working with the company's plans: When you decide to work with a landscaping company and let them design the yard completely on their own, you need to sign a contract. When signing this contract, you are agreeing to let them make decisions about landscaping on their own. · Do your research: Before you commit to anything, you always want to do some research. Make an educated decision on which company you plan to hire. Look around online and in your town for a business that is highly reputable. You don't want to hire a landscaping company to later find out that this is the first job they have ever done, or even worse, that they haven't had a single pleased client. Ask your friends and local businesses if they have had any good experiences with specific landscaping companies in the area, then check them out. · Get a quote or two: If you have at least some sort of an idea about what you would like to have happen with your yard, then take your ideas to a company. Most companies will offer you a free quote or consultation. If you walk into a company and ask them how much it is going to cost, they will let you know some sort of breakdown. It never hurts to ask more than one company. The more companies you talk to, the better comparison you will have. · Check out their insurance plans: A reliable and worthy landscaping company will have liability insurance. You want to make sure that if anything goes wrong on your property, you won't be held responsible. · Client references: Ask the landscaping company if they have any clients that would be willing to give themselves as a reference. If you are able to find a list of former clients, perhaps on online reviews, call them and ask them how pleased they were with the service.